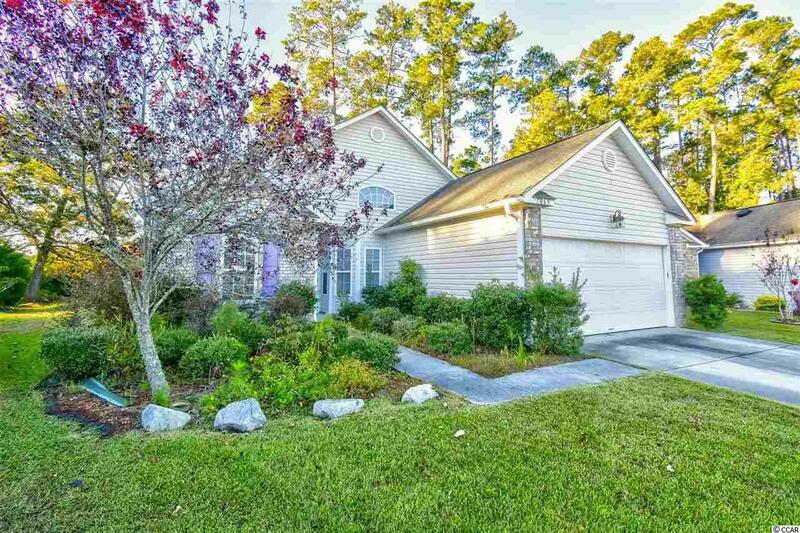 Come and see this open concept home with windows and more windows! As soon as you walk in you will be amazed at the sunlight coming in. Enjoy the new french doors and beautiful new wood flooring that has been installed throughout the home. The tile kitchen includes all of the appliances and has updated counter tops and spacious wood cabinets. There is a counter top bar and a breakfast nook with room for a table and chairs. The kitchen opens onto the family room with cathedral ceilings. There are pendant light fixtures throughout the kitchen and living area. The master bedroom has the same beautiful wood flooring with a roomy walk-in closet. There are french doors leading out to the patio area from the master bedroom. The tiled master bath is upgraded with a double sink, vanity, tub and shower. 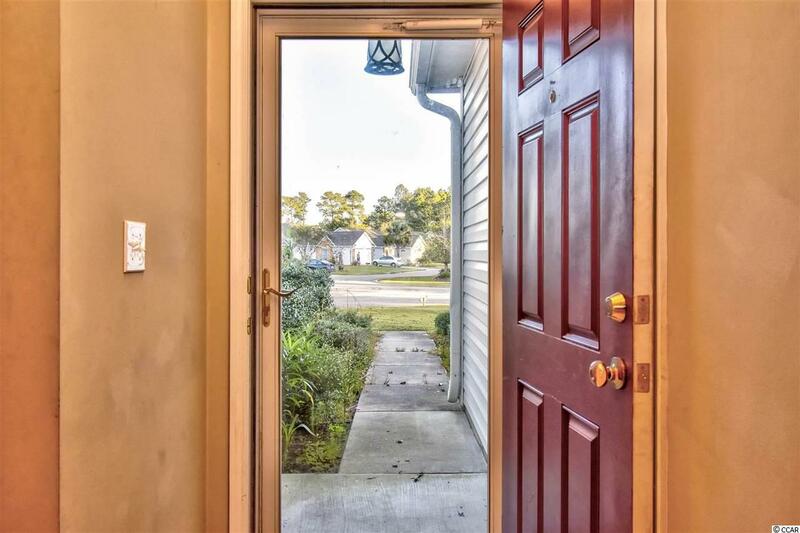 Both additional bedrooms are nicely painted and have wood flooring with tile floors in the second bath. There is a separate laundry room with washer/dryer connections. The Carolina room just off the living room is the ideal spot for your morning coffee or to relax at the end of the day. From the Carolina room you can go onto the patio and enjoy the views of the quiet wooded area that is the perfect spot for backyard barbecues and outdoor dining. Amenities in the community include tennis and basketball courts and a pool. 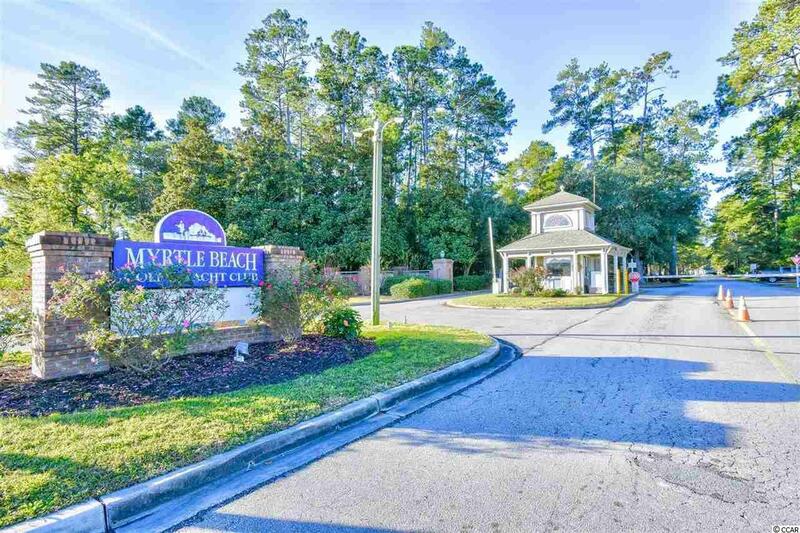 Away from the hustle and bustle but just minutes from the beautiful beaches of the Atlantic Ocean and all of the shopping, dining and entertainment that Myrtle Beach has to offer. Thus is a must see! 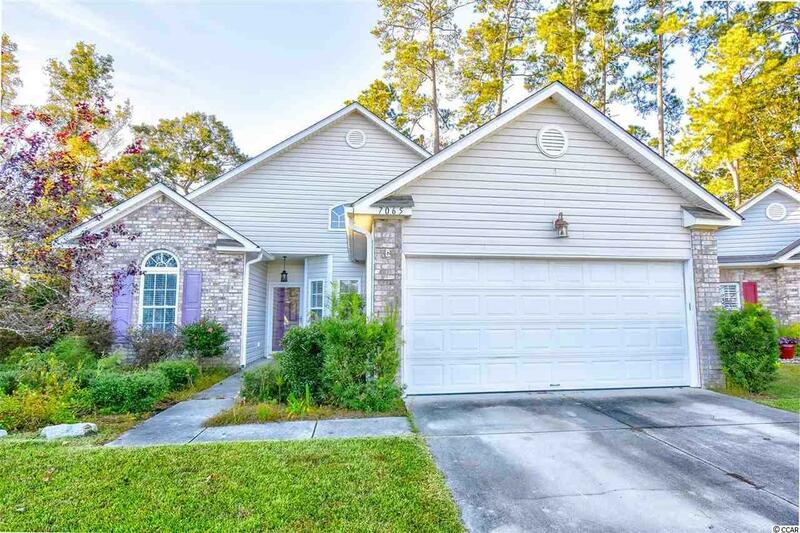 Make an appointment to view this lovely home today!